TMHIN celebrated its 7th foundation day on a grand scale at Goa. 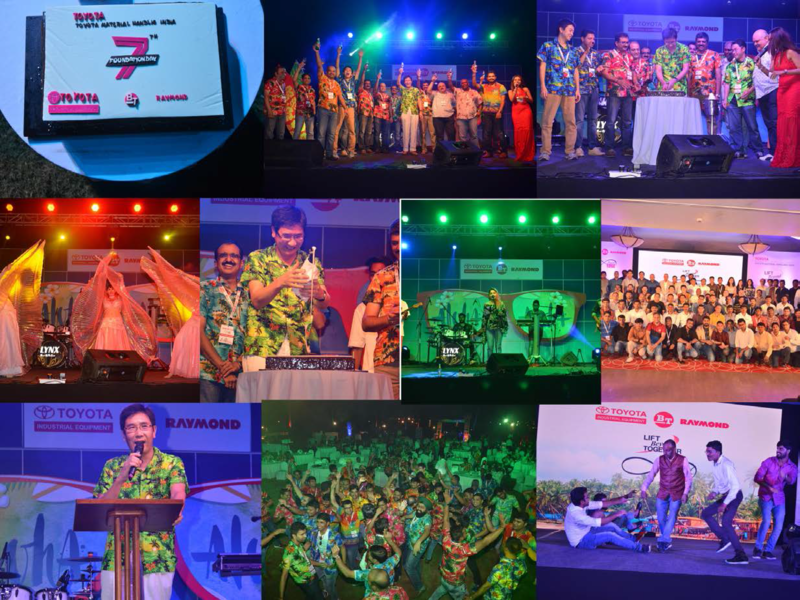 All employees of TMHIN across branches joined the grand event at Goa. It was a 3 days & 2 nights (1~ 3rd Dec 2017) event organized at the lush green lawns of Holiday Inn Beach resort surrounded by mighty Arabian sea. The event was declared open with cake cutting by MD & top managers. This was followed with dance party organized on the lawns which went on till late night. It was all fun and every member enjoyed the evening thoroughly. Every one was treated with sumptuous dinner which had a wide spread of cuisines. We had team building activities followed by water sports on the next day. In the evening there was gala night with hilarious programme organized by the event management team. It gave all employees a chance to relax and rejuvenate with new spirit to spring back to work. This was an event for all employees to carry memories to cherish for long.